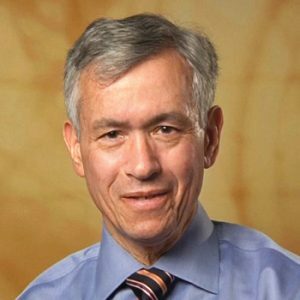 Lawrence Vogel, MD has been the Chief of Pediatrics at the Chicago Shriners Hospitals for Children since 1981, the Medical Director of the Spinal Cord Injury program since 1983, and became the Assistant Chief of Staff, Medicine in 2005. He also is a professor in the Department of Pediatrics at Rush Medical College. 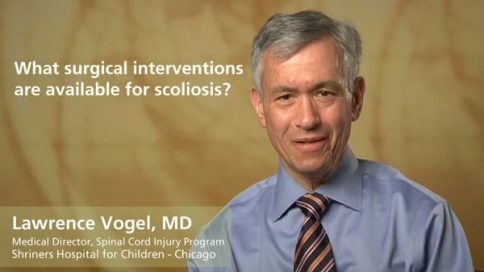 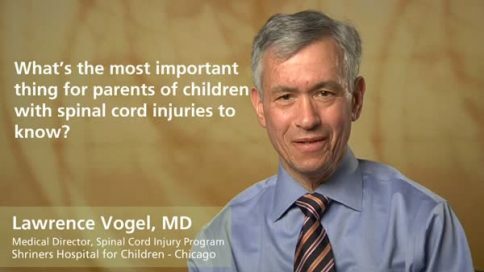 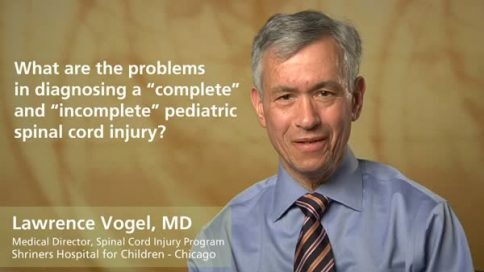 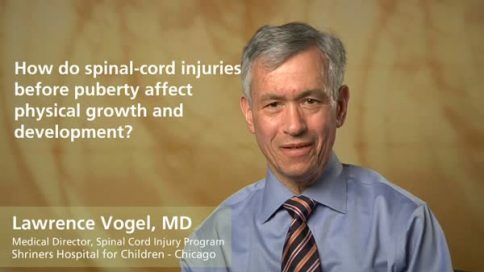 For the past 15 years, Dr. Vogel has conducted extensive research into the long-term outcomes of pediatric spinal cord injury patients, to assess their psychological, educational, vocational, social and sexual adjustment. He is currently the President-Elect of the American Spinal Injury Association. 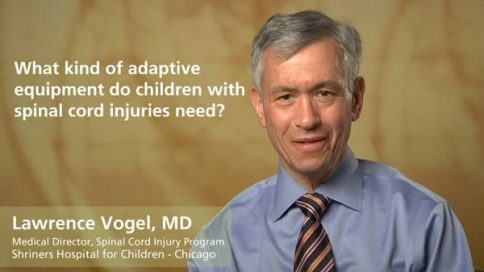 What kind of adaptive equipment do children with spinal cord injuries need? 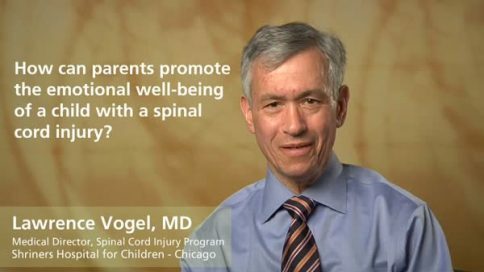 How can parents promote the emotional well-being of a child with a spinal cord injury?